The permits for our building and pavilion were issued by Martin County this past Friday, February 8. Keeping things rolling, site prep began on Monday, February 11. 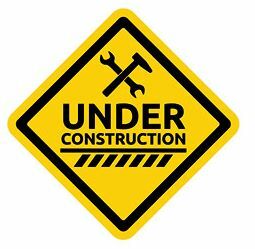 We are thrilled to have construction on the new structures officially underway! Our contractors will be working diligently to complete the project just as soon as possible. As always, we will keep our Friends of the Village updated along the way. Calling all car buffs! 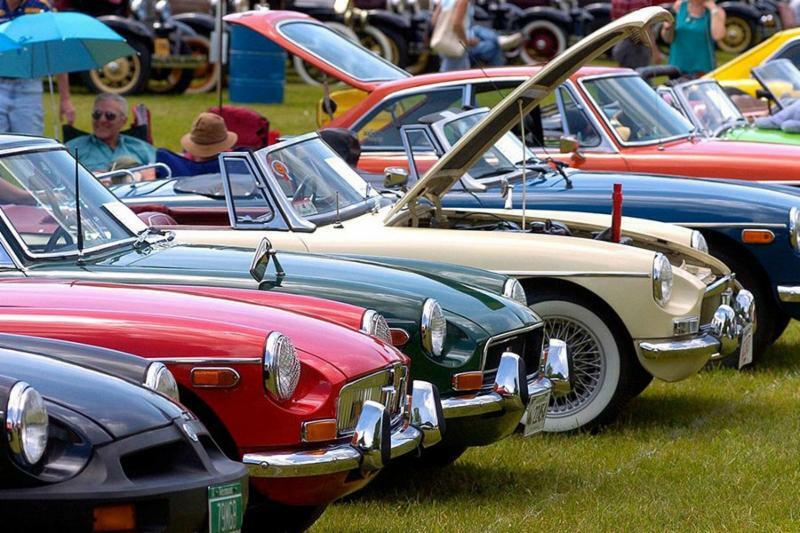 Don't miss this opportunity to see an amazing line-up of vintage vehicles, right in our backyard. Have a car you'd like to bring? Contact Ken Kraft at anchorkraft@yahoo.com or 516-429-6174 and let him know. Share the info with your neighbors and friends and invite them to join you! ﻿Note--the vehicle doesn't HAVE to be vintage to be featured at the expo...sporty, unique, old, new...we'd love to have neighbors drive out and play a part in our first car show. Music, Larry's Landing food truck, and fun! $4 admission. Rent a space to sell your own items, donate directly to the Community Table, bring a baked good for the Bake Sale Table, or just come and shop! Those who would like to participate but do not want to set up a booth can donate items to the Community Tables, with all proceeds from those sales going directly to the VCP. Spring cleaning with meaning! Keep the VCP in mind as you gather donations or items you'd like to clear out of your home. The Community Yard Sale will be an opportunity for those in the West Villages and Crane Creek to sell goods and find some "treasures" and deals of their own. The event will take place at the VCP grounds with the option for residents to make a $25 donation to have a table/area to sell OR direct donations can be made to the VCP (items will be sold at the Community Tables and all proceeds will go to the organization). To quickly and easily reserve a table/space or note items you'd like to donate, click here to complete our online Yard Sale Table Reservation Form . Space is limited, register today! To volunteer or for more information, e-mail Jackie Blake at cddupe@aol.com . 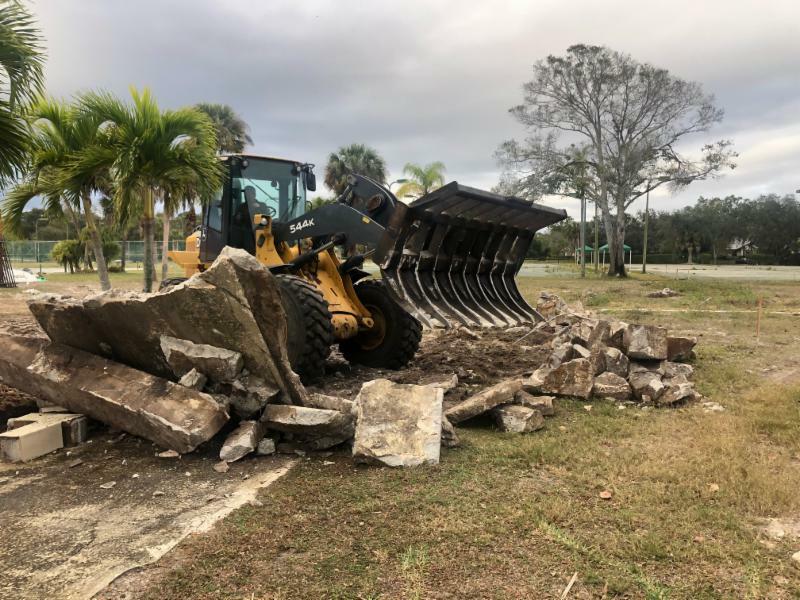 A few photos of the site prep from earlier this week... A huge thank you to Rick Mancil for getting out to the property and getting things rolling (literally). 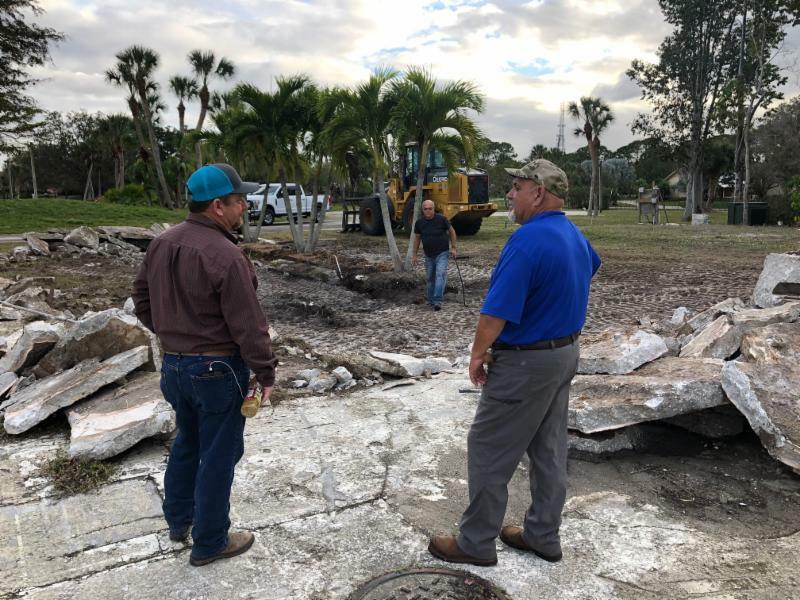 We are extremely grateful for the involvement of Florida Innovative Landscape owner Pat Robb , who has offered to create an overall landscape design plan for the property, pro-bono . Several of Florida Innovative's notable projects over the years have been The Floridian, Harbour Ridge, McArthur Golf Club, and The Ritz Carlton in Jupiter. We can't wait to see how the property will be transformed over time, aided by the expertise of Mr. Robb. 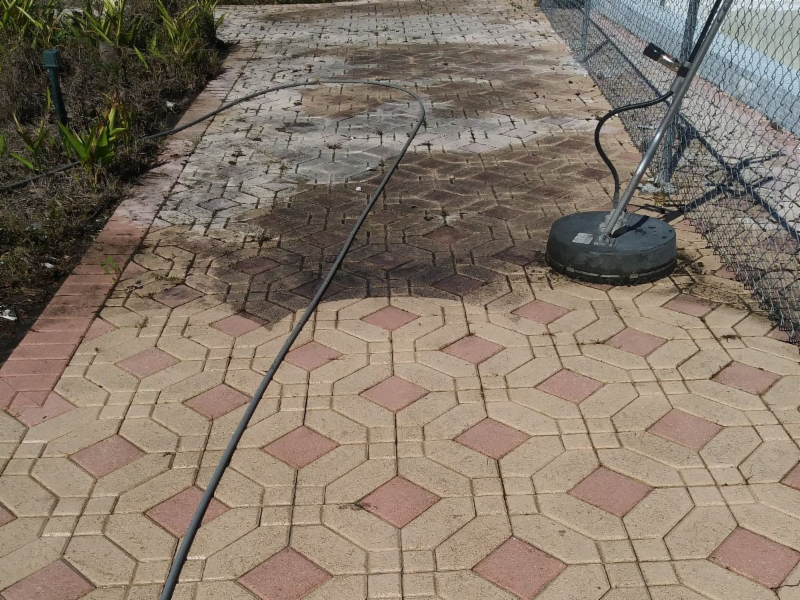 Noble Property Services undertook extensive pressure washing of the pool deck and pavers last week as part of the deck restoration portion of the project--at no cost to the VCP! 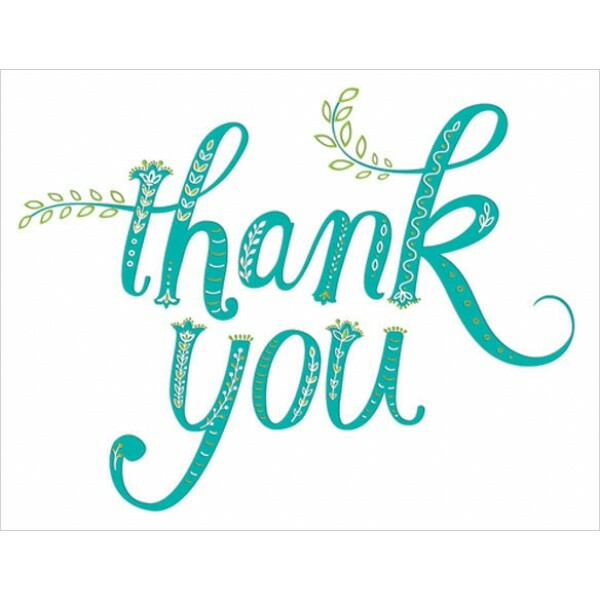 Owner Joshua Herrero has been a blessing to our project (proactively contacting us months ago and offering his assistance) and we incredibly thankful for the thousands of dollars he has saved us through his work. If you need pressure cleaning work done, please help us thank Joshua by calling Noble for the job-- (772) 828-8032 or office@noblefl.com . Thank YOU for spreading the word on our Match to a Million Campaign , which is in progress. Direct friends and neighbors to "How to Give" on our website for more information. Our newest members are the Mike & Julie Collins household, who signed up this past weekend! After following progress of our permitting status all day on Friday, February 8, we got word right at 4:30pm that we were approved! 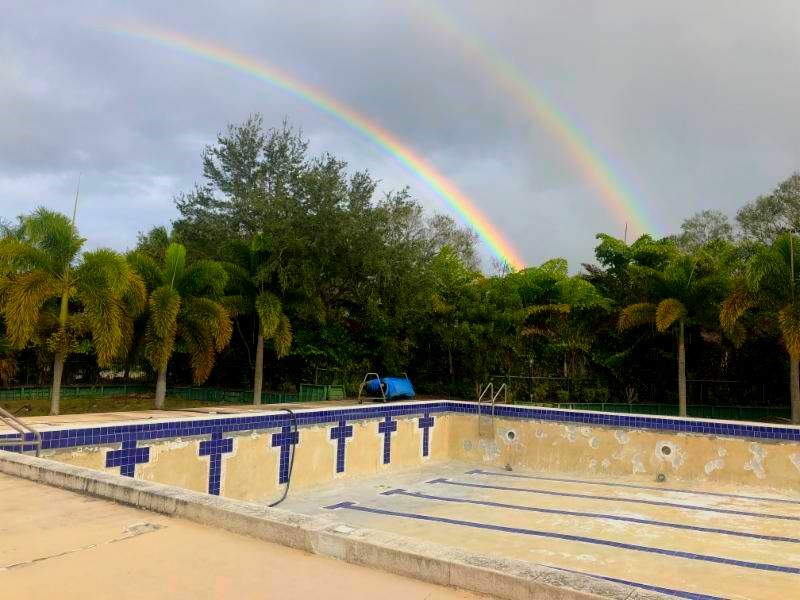 Several volunteers were out at the property, checking on progress, and were overjoyed to get the news-- then looked up to see a beautiful rainbow arching across the sky . It got brighter and more vibrant (matching our moods), then became a double rainbow. Thanks to all of our supporters for your continued encouragement!